Located on a street backing to the greenbelt, this stunning light and airy 4 bedroom, 3 bath Ravenna home features many builder upgrades. 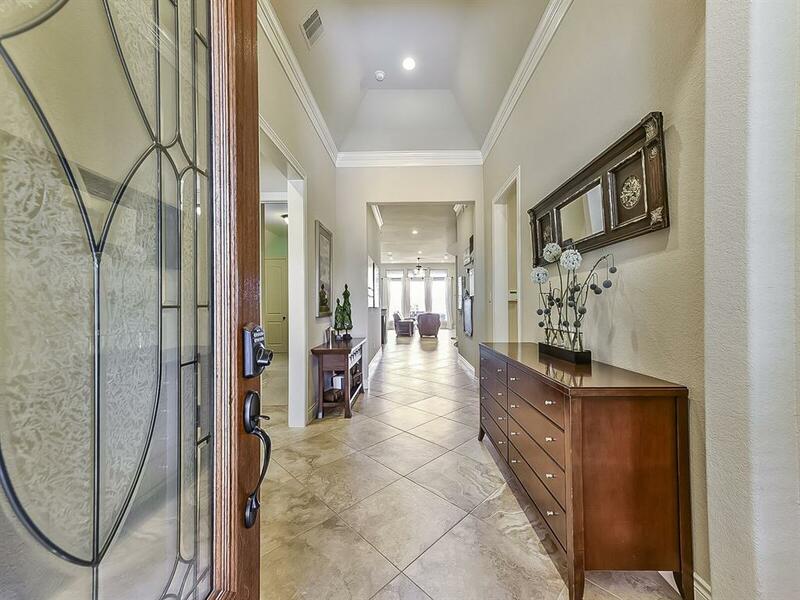 After walking through the beautiful leaded glass entry door, you find yourself in the entry with 13ft ceilings. 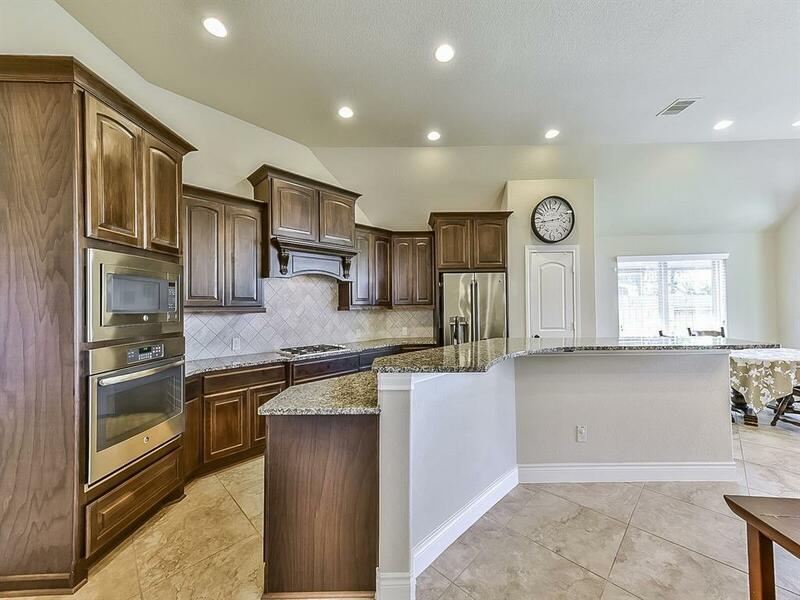 Additional features include hardwood floors in the dining room, recessed lighting throughout, gas log fireplace, and an island kitchen with 42" cabinetry, granite counter tops with designer backsplash, gas cooktop, breakfast bar and ample storage space. 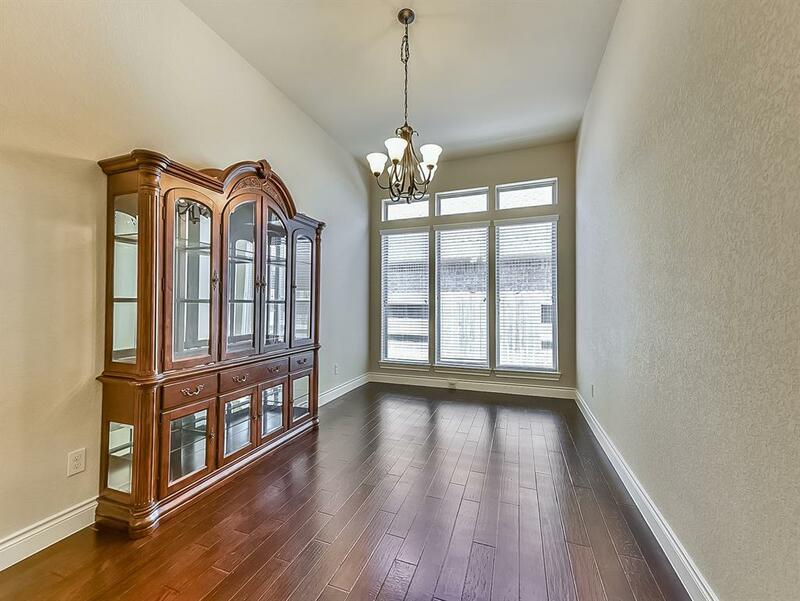 The master suite has a large walk in closet, his and her vanities, garden tub and separate shower. 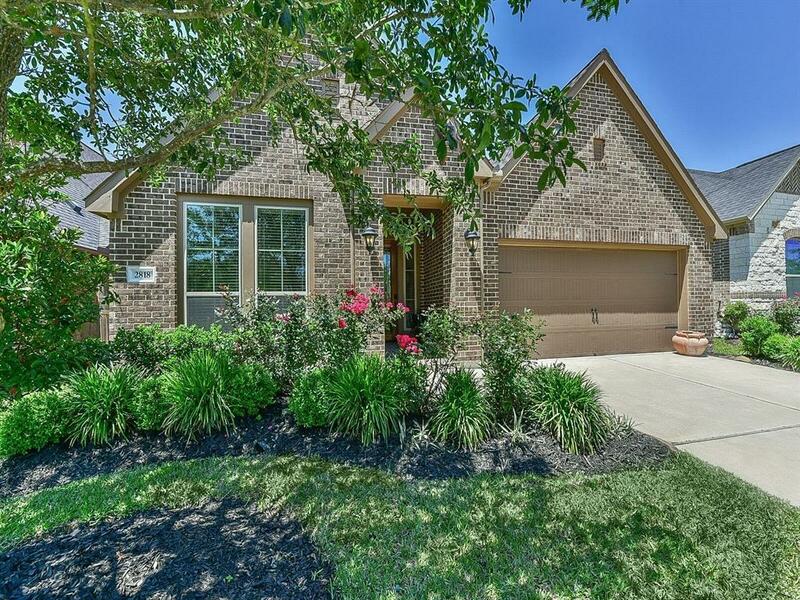 The exterior of the home features lush mature landscaping and a covered outdoor patio for entertaining. A custom children's playhouse is including the backyard. Amenities include a resort-style pool, club house, fitness center, tennis courts, walking trails, playgrounds and sport field. Schools are zoned to the highly-acclaimed Lamar CISD.